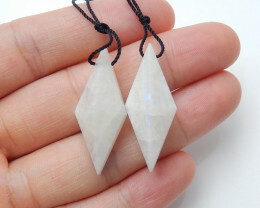 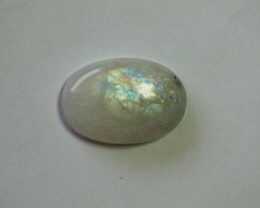 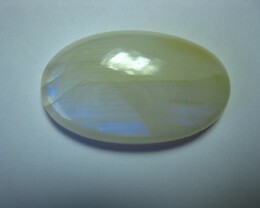 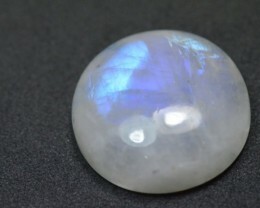 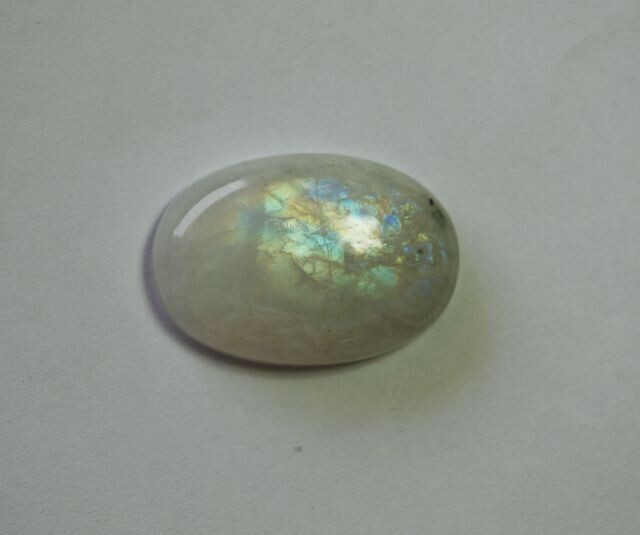 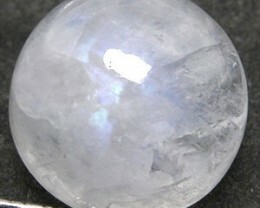 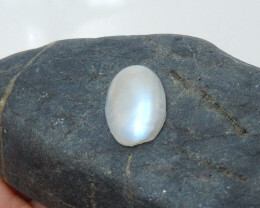 Rainbow moonstone is calming and centering. 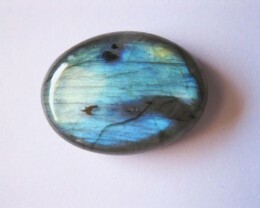 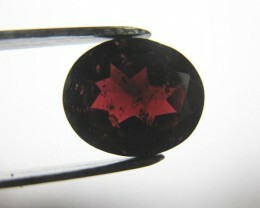 Enhances creativity, awakens the inner self. 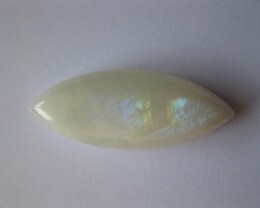 Promotes emotional well being & joy, stimulates intuitive recognition, entices good fortune, is protective during travel, & represents new beginnings.